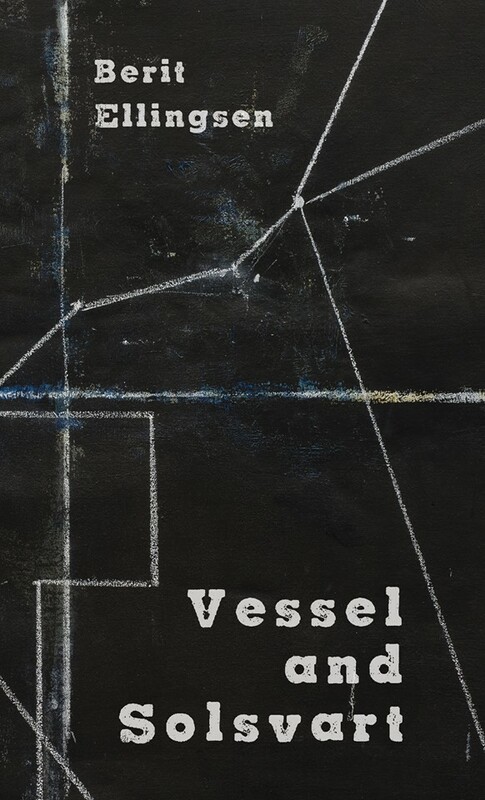 Vessel and Solsvart, my mini-collection of dark fairy tales, will be out on the 6th of March 2017. The book can be preordered here. If you wish to review it, please contact the publisher here.